The final chapter of this mini-course will be a little different. I will show you how to create all those admin panel actions without any coding – with a help of our tool QuickAdminPanel.com. You may consider it as an advertisement, but it’s actually a natural way to show how much time you can save with the tool. We use it ourselves for client projects, and recommending you to try. So here’s how it works. Then the system creates admin panel for you, and then you click Menus on the left. By default, your admin panel has only User management and Roles. 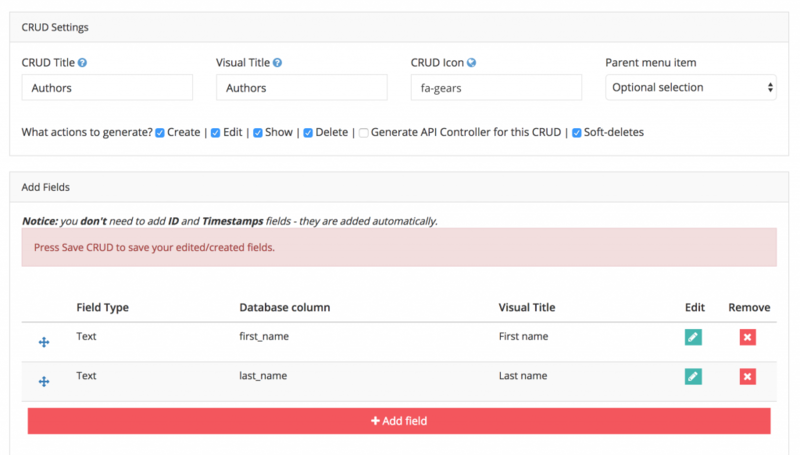 This way we can create more and more CRUDs, including various field types, relationships, settings etc. 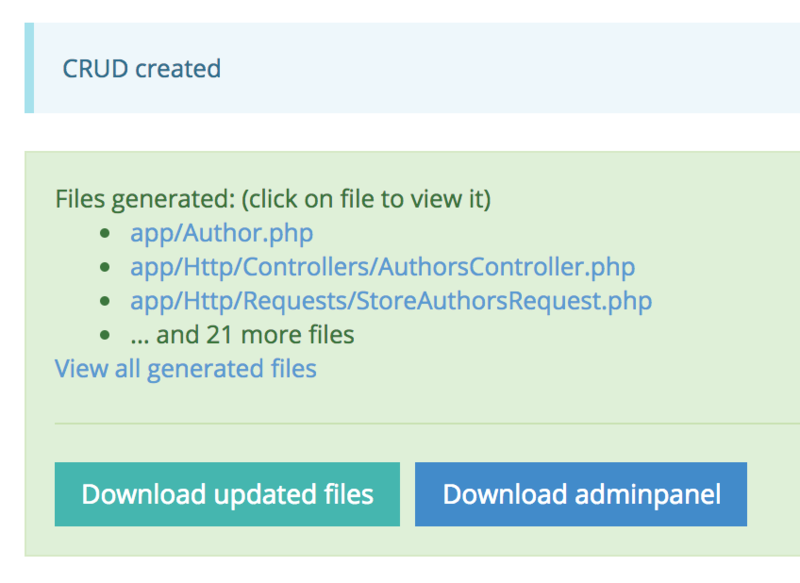 And, as soon as we’re satisfied, we can download the whole Laravel project code. Then – just unpack it, run composer install, artisan migrate and you have your admin panel. In just a few minutes. Without any coding. 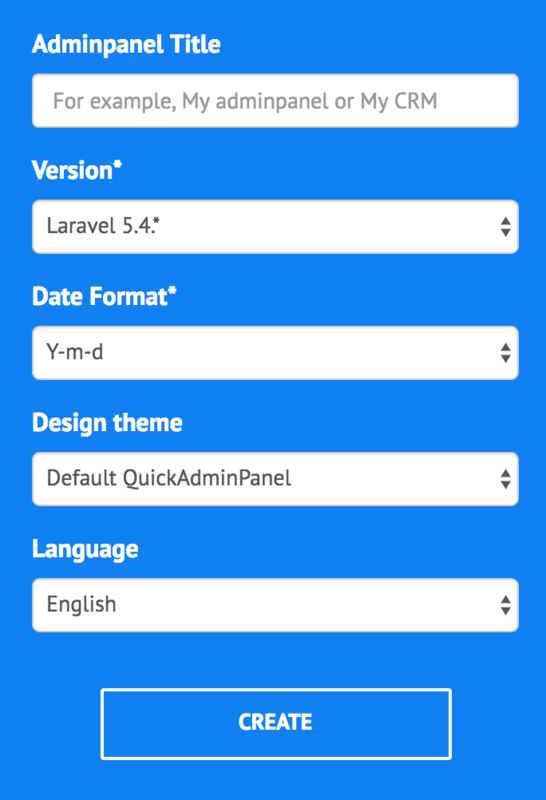 If you want to try our tool yourself for free, click here and create your first admin panel. Thank you for being with me throughout this mini-course, I hope it was helpful, and if you have any questions or feedback, please email me povilas@laraveldaily.com. Great, This cleared many doubts. Thanks a lot. No coding required, you just choose menu items. Install with simple "composer install" and "php artisan migrate". We give all the code, so you can change anything after download.